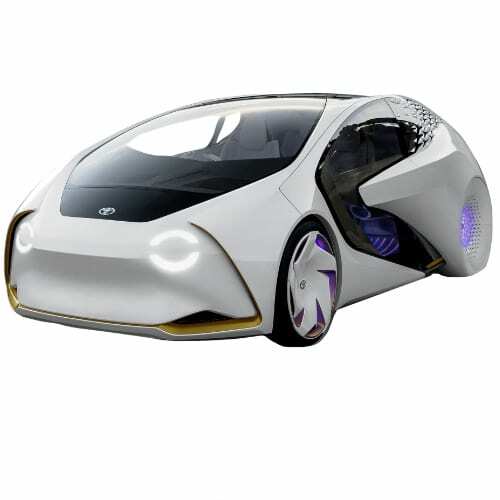 Toyota forecasts that by the year 2050 there would be hardly any combustion powered vehicles left, down from the current 85% of car sales and that the market would consist of hybrids, plug-in hybrids, electric and fuel cell vehicles. The Company’s roadmap includes cutting emissions from new vehicles by 22% from its 2010 level and 90% by 2050. To achieve this would mean the company has to sell around 7 million gas-electric hybrid vehicles by 2020. It is no secret that the Company prefers the backing of fuel cell vehicles rather than committing to battery electric vehicles and therefore targets to sell at least 30,000 fuel-cell vehicles a year worldwide by around 2020. The Compay’s Mirai is the first fuel cell vehicle commercially produced. The Japanese automaker announced that it would roll out a plug-in hybrid version of the Levin exclusively for the Chinese market by 2018 and a pure electric version of the Toyota C-HR in 2019. Production of trendsetting Prius stopped in 2015 with an upgraded version released in 2017. 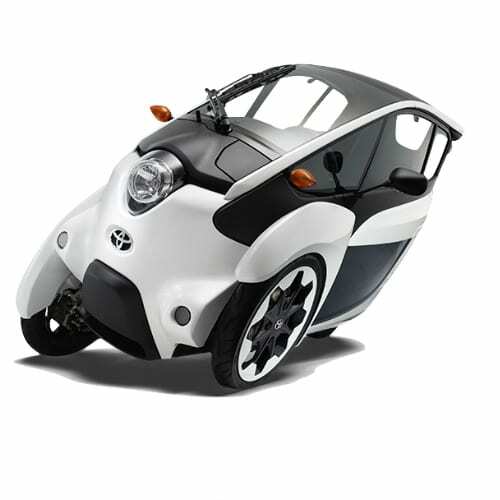 Interested in buying a Toyota electric car? 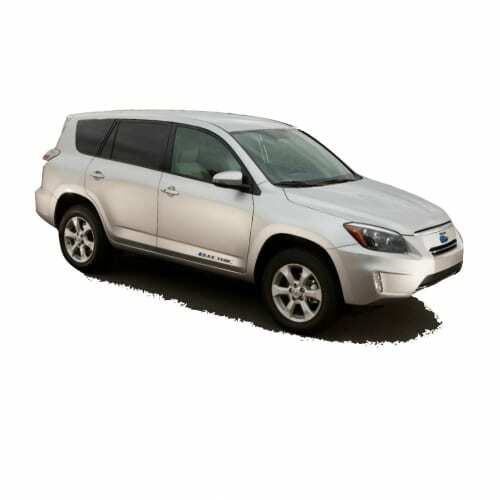 See how the price and range of Toyota EV models compare with its competitors in key markets. 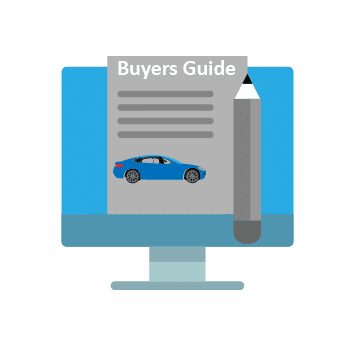 Go to our detailed breakdown of Global EV Sales to see how the Toyota EV strategy fares to its competitors in the fast-growing EV market. Toyota has not been able to clearly define its EV strategy as the Japanese automaker sticks to a largely hydrogen based strategy. Autocar UK reported that the company’s European vice president of sales and marketing Matt Harrison said at the Paris Auto Show earlier this month that the company is in the discussion stage of resurrecting the MR2 as an electric model. The MR2 was a popular mid-engined roadster from 1984 to 2007. According to Autocar, the electric MR2 could be next to a charging station by early in the next decade. Toyota will start renovating its Tianjin plant at the cost of $263 million in September 2018. After its completion in March 2019, the plant will have a capacity of 110,000 PHEVs and 10,000 BEVs per annum. 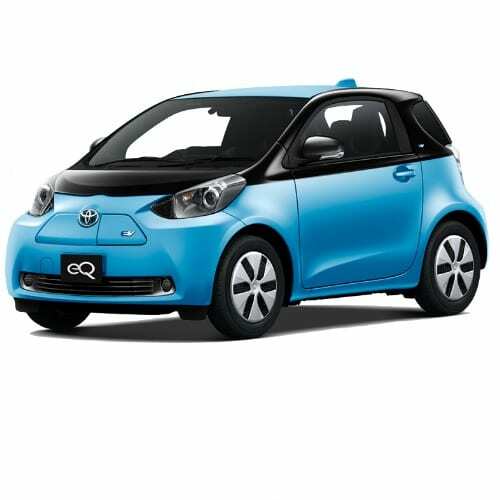 The Tianjin assembly line is Toyota’s only EV plant in China. Toyota plans to bring 2 PHEVs to market in 2019, a Corolla and Levin and a pure electric C-HR in 2020. 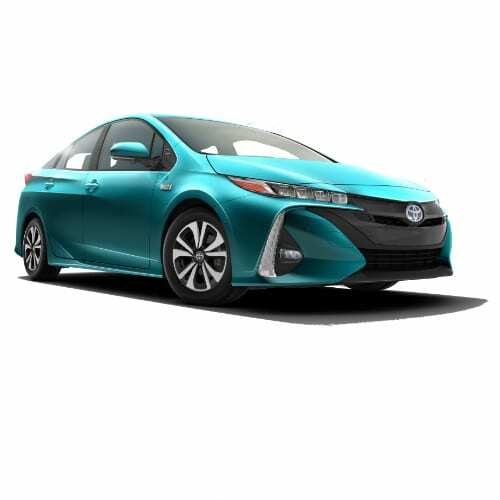 Week 31 2018 - Toyota is doubling down on FCEV. Toyota revealed the second iteration of its Class 8 Fuel Cell Electric Truck at the Center for Automotive Research (CAR) Management Briefing Seminar. The truck named “Beta” is the second vehicle from the Japanese automakers Project Portal started in April 2017. “Beta” offers an increased the range of the first vehicle “Alpha” by 100 miles bringing it to 300 miles per fill. To date “Alpha” has completed 10,000 testing miles in real-world conditions driving around the Ports of Long Beach and Los Angeles. “Beta” has the same specs as “Alpha”, providing 670-plus horsepower and 1,325 pound-feet of torque from two Mirai fuel cell stacks and a 12kWh battery. The announcement came at the same time as a hydrogen shortage in California resulting in dealers offering to compensate Toyota Mirai owners for rental vehicles. Twitter user @ferio_252 tweeted a sign at one of the 33 hydrogen fueling stations built by Toyota, Hyundai, and Honda. The shortage is due to supply constraints at chemical provider Air Products. Toyota is still doubling down on Fuel Cell technology, leaving it exposed to bat for the technology with infrastructure investment. Hydrogen fuel-stations cost upwards of a one million dollars to build while a charging station around $5,000. A further challenge with hydrogen is that it is highly combustible creating a risk to transporters and drivers in extreme situations. What would you rather drive? A dirty ICE vehicle with a fire hazard, a clean EV with a fire hazard or a clean FCEV with an explosive hazard? Toyota announced that it sold 1.5 million electrified vehicles in 2017, up 8% from 2016. 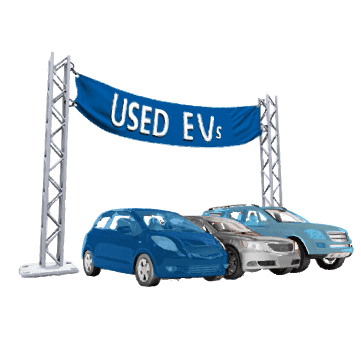 The figure is however misleading as only 51,000 is attributable to the Prius PHEV, the only EV according to our definition off electric vehicles. 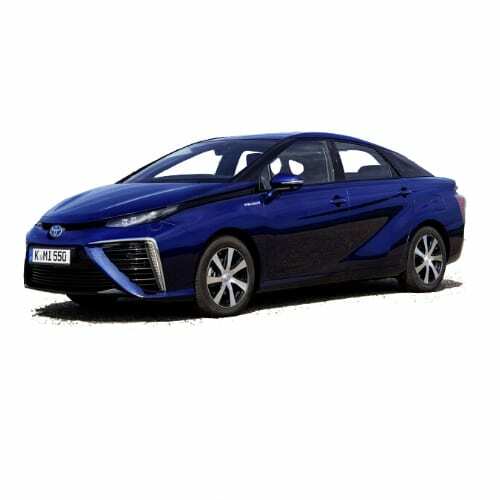 A further 2,700 units are attributed to the Mirai FCEV. Note the lack of pure electric EVs. Toyota, which doesn’t see a significant change towards EV adoption in the next decade acquired a 15% stake in Australian lithium miner Orocobre for an approximate AUD292 million (USD232 million) through its subsidiary Toyota Tsusho. Toyota is not the first automaker to buy into lithium mining to secure supply. In 2017 the Chinese Great Wall Motors acquired a stake in another Australian lithium miner Pilbara Minerals. Four more companies joined the Toyota/Mazda/Denso JV, EV C.A. Spirit Co. Suzuki Motor Corp., Subaru Corp., Daihatsu Motor Co. and Hino Motors Ltd. will each contribute engineers to the project but not take any equity in the company. 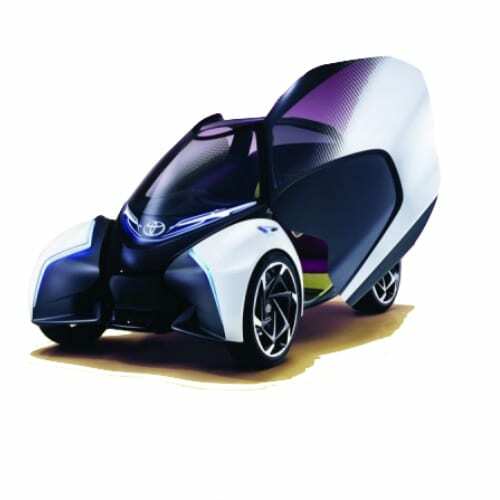 Toyota and Suzuki this week signed a memorandum of understanding for the introduction of EVs into India. According to the MOU Suzuki will produce EVs for the Indian market and supply some to Toyota, while Toyota will provide technical support. The MOU is signed with the backdrop of the Indian Governments “Made in India” and aggressive EV programs. The much-anticipated reveal of Tesla‘s Semi truck this month has been pushed back to November 16 as the company refocusses on clearing bottlenecks in the Model 3 production. This is the second delay of the Semi which was supposed to be unveiled in September. According to a tweet by Elon, there are no issues with the Semi itself causing the delay. Although Elon is known for missing ambitious deadlines, he is forgiven as the result never disappoints. As we wait for Tesla to finally unveil its electric truck other automakers this week also announced their intentions to bring alternative fuelled trucks to the market by 2020. In a press release, Toyota announced that it is starting testing its hydrogen fuel cell truck in Tesla’s backyard. The FCEV truck, known as “Project Portal” will be undergoing testing between the Port of Los Angeles, Long Beach terminals and the surrounding rail yards and warehouses. The class 8 load truck generates more than 670 horsepower and 1,325 lb.ft of torque from a relatively small 12kWh battery and two Mirai fuel cell stacks. The concept’s gross combined weight capacity is 80,000 lbs., and its estimated driving range is more than 200 miles per fill, which would be the daily test distance at the LA Port. Volkswagen also announced this week that it would invest €1.4 billion ($1.7 billion) in its truck and bus unit. The funding will go towards electric drive-trains, self-driving tech, and cloud-based systems. VW and its subsidiary, truck maker Navistar, aims to launch a medium-duty electric truck in the USA as early as 2019. Other automakers that have already committed to electric trucks are Daimler and a host of Chinese manufacturers. Download our database of all Chinese electric trucks in our shop. According to Automotive News Toyota confirmed its commitment to hybrid technologies, staying the course to keep electric vehicles as a sideline development. Toyota confirmed this weekend that it divested from Tesla as it exited the co-operating agreement the companies had on electric vehicle technology. Toyota acquired 3.15% in Tesla in 2010 for $40.5 million, a stake which would have been worth $1.75 billion at Friday’s close. 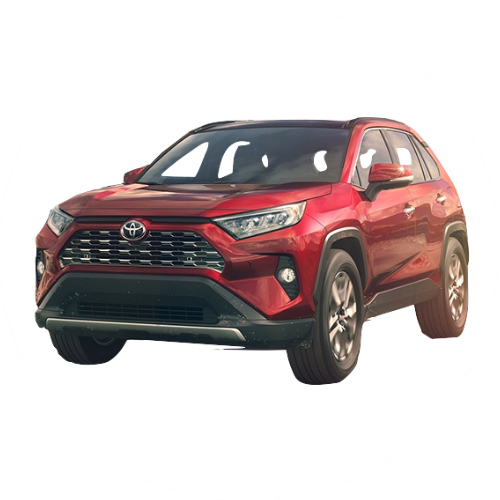 According to the Japan Times Toyota announced that the sale of the stake, which happened in trances between October 2014 and the end of 2016, is “a part of a regular review of business alliances.” The partnership resulted in the development of an electric Toyota RAV 4, which was abandoned as the company changed course away from EVs to hydrogen fuel cell technologies. Toyota still has not completely put its full weight behind electric vehicles is it continues pursuing Hydrogen Fuel Cell (HFC) technology. The Japanese automaker this week announced that it signed a Memorandum of Understanding with ten companies to jointly develop 300 HFC stations of the next 10 years in the country. Even though Toyota pioneered the first mass-market Plug-in Hybrid the company forsook the lead it had on the technology for a hydrogen future. Last year the company admitted that electric vehicles have some relevance by creating a new division to build its first pure electric vehicle. 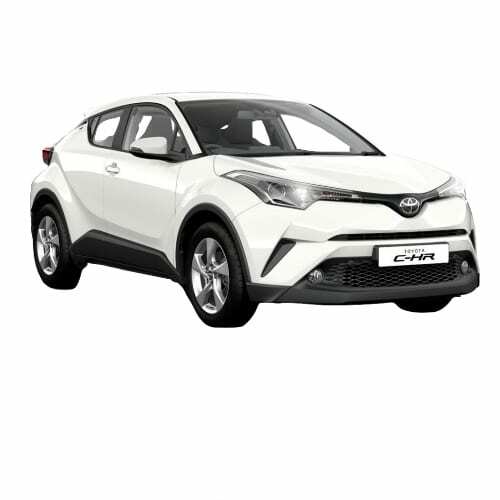 The CEO, Akio Toyoda personally took leadership of the division but the company has not changed its strategy away from the HFC path with it sees as the relevant technology from 2025. The HFC strategy is in conflict with most recent analysis which sees electric vehicles becoming the dominant technology from 2025, some forecasts this week even says it will completely replace combustion engines. Bentley unveiled its EXP 12 Speed 6e electric concept car. Mercedes unveiled its Mercedes-AMG GT Concept vehicle. Nissan announced the unveiling of the new version of its popular Leaf EV expected in September, with commercial sales shortly after that. The Leaf is expected to have a range of 200 miles and some autonomous driving ability through its ProPilot system. More signs that Toyota its shifting strategy in favor of electric vehicle’s, away from its previous skepticism of the technology, emerged this week when Reuters reported that the automaker appointed its, President Akio Toyoda, who is also the grandson of its founder, to oversee the company’s newly formed electric vehicle division. 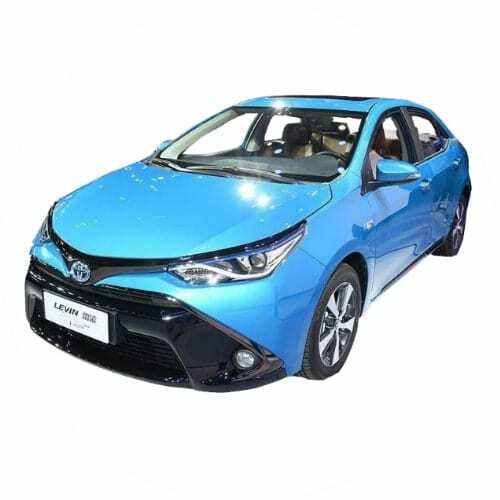 Other personnel changes to the new unit include the chief engineer of the Prius, Koji Toyoshima, as the head of the units engineering team. Toyota’s strategy is to develop EV’s for short distance commute while developing hydrogen vehicles for longer distances. Reuters reported things might be changing at Toyota as the company announced that it cracked safety issues relate to the volatility of lithium-ion technology, signaling a change in the automaker’s aversion to the technology. Although being a trendsetter in the plug-in hybrid vehicle space with the Prius, the company has mainly pursued hydrogen as its preferred technology. Toyota made the breakthrough with its battery technology partner Panasonic and presented an opportunity for the carmaker to enter the electric vehicle market at this late stage.